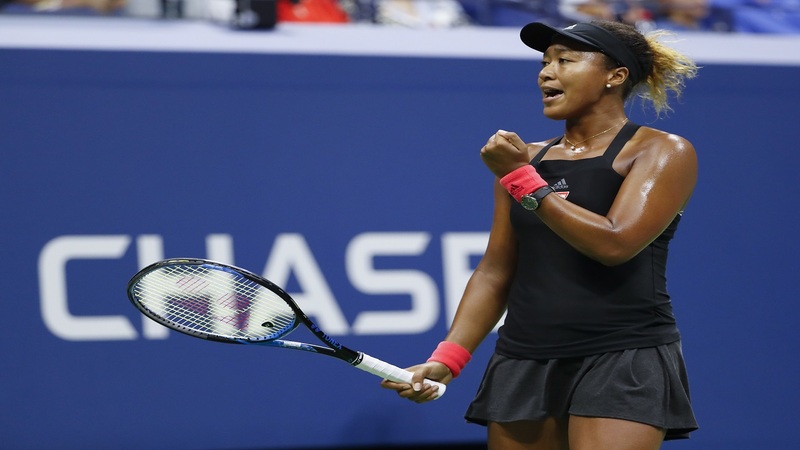 Naomi Osaka, of Japan, reacts after winning a point against Serena Williams during the women's final of the U.S. Open tennis tournament, Saturday, Sept. 8, 2018, in New York. 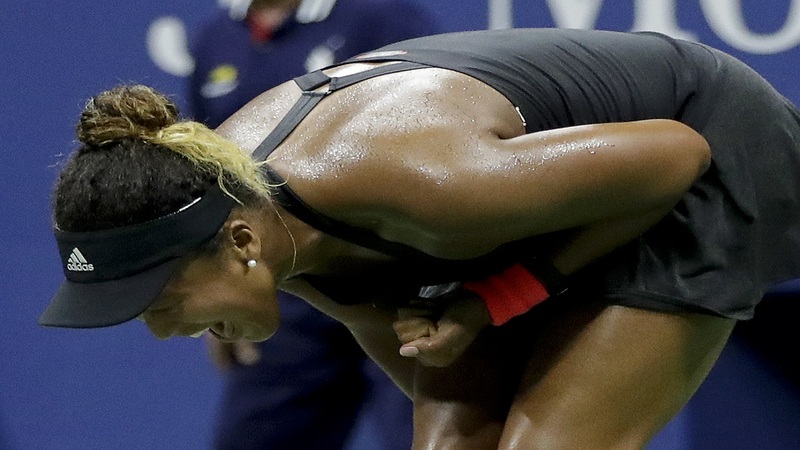 Serena Williams was penalized a game for calling the chair umpire a thief during an extended argument as the U.S. Open women's final descended into chaos, with fans booing and play delayed before Naomi Osaka wrapped up a 6-2, 6-4 victory for her first Grand Slam title. 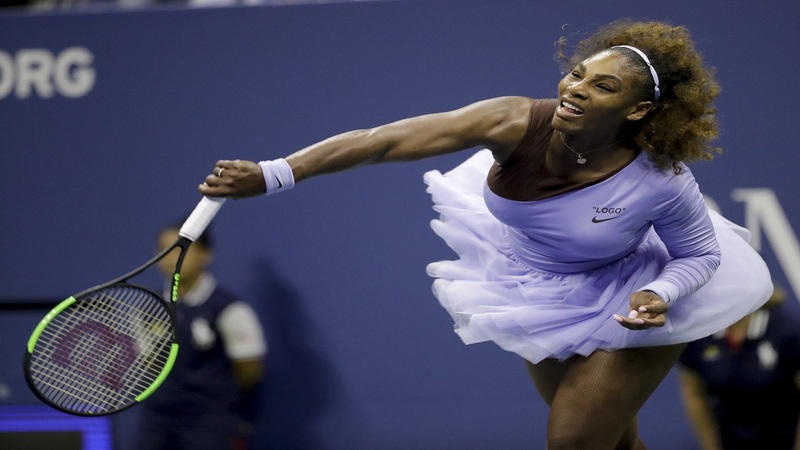 The biggest issue for Williams on the scoreboard Saturday was that she was outplayed by a younger version of herself in Osaka, a 20-year-old who is the first player from Japan to win a major singles tennis title. 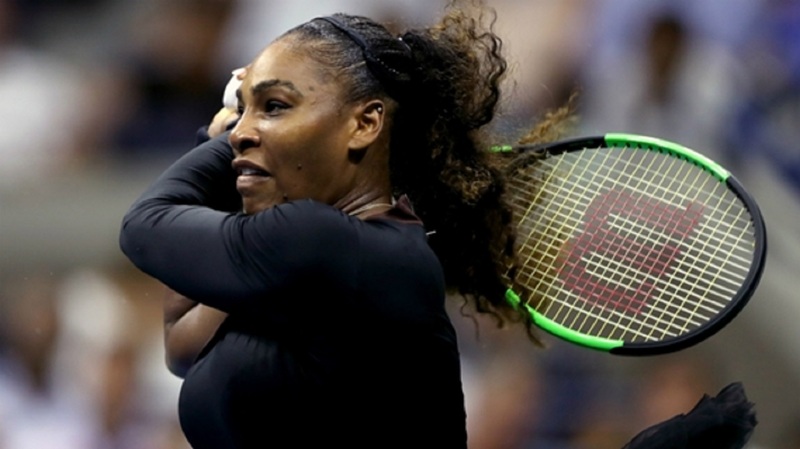 What this match will forever be remembered for is the way Williams clashed with chair umpire Carlos Ramos, demanding an apology after he initially warned her for receiving coaching, which is not allowed during Grand Slam matches.